On May 19th, Mike and I will be running our second marathon, the Cleveland Marathon. 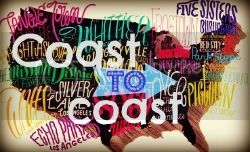 We were contacted about an amazing opportunity and now our marathon is going to be more than Mike's redemption race (he DNF'ed Wineglass) and my attempt at a sub-5 hour marathon. 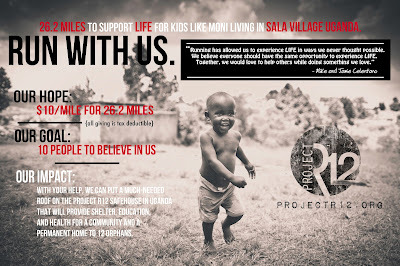 Each step will have a purpose, and each mile will hopefully raise money for Project R12 and their SafeHouse in Uganda. 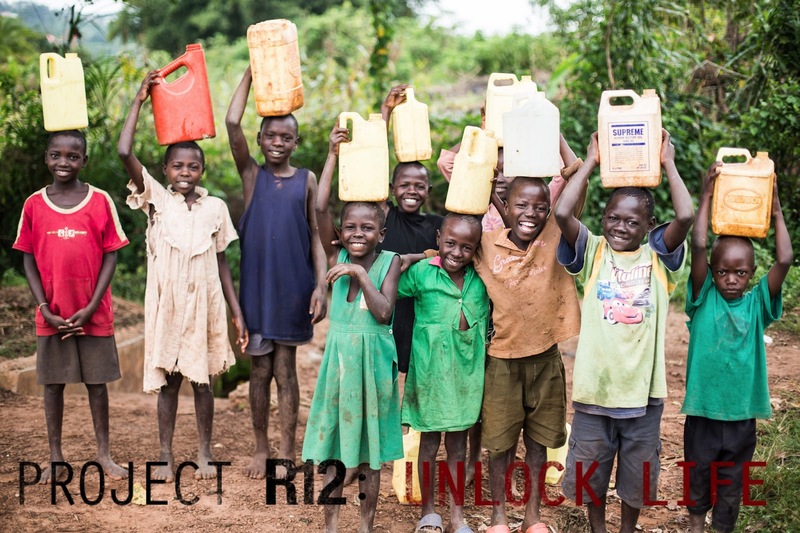 The mission of Project R12 is simple: they believe that everyone on the planet has the right to experience health, education and faith. While Mike and I are not religious, we do believe that everyone should have the opportunity to experience these three aspects of life. Running has shown us life in ways that we never thought possible and now we want to use our love for running to give others the same opportunity. All the money we raise will go toward finishing the structure of the SafeHouse - iron sheets, timbers, flooring, windows, doors, nails, sand, concrete - major components of making the SafeHouse safe and livable. 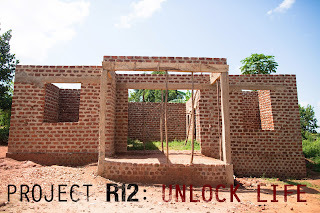 There are 12 orphans who will be living there with a House Mom, five have already been identified. 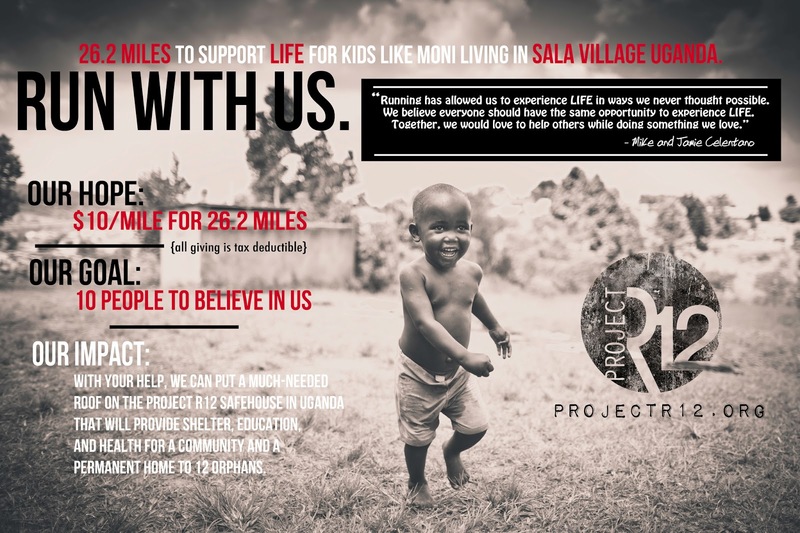 Now this is where you come in, our goal is to raise $10 per mile (26.2) with 10 people believing in us for a total of $2,620. You can fully sponsor us or partially sponsor us and any donation is 100% tax deductible. 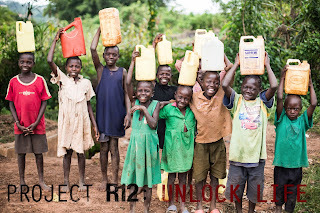 95% of donation goes to Project R12: Use our Crowdrise webpage to make a donation (Crowdrise takes 5% of what is donated) by using your credit card. You can donate at our webpage, here. I know that not everyone is able to donate, but any amount that we raise will give these orphans in Uganda the chance to experience LIFE. I love that you are doing this, such an amazing cause. Was happy to donate! That's so cool! What a great cause. 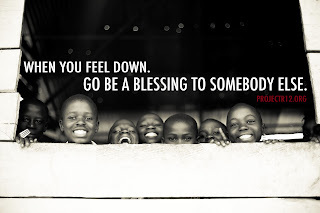 It's great when we can use our gifts and talents to help others less fortunate. 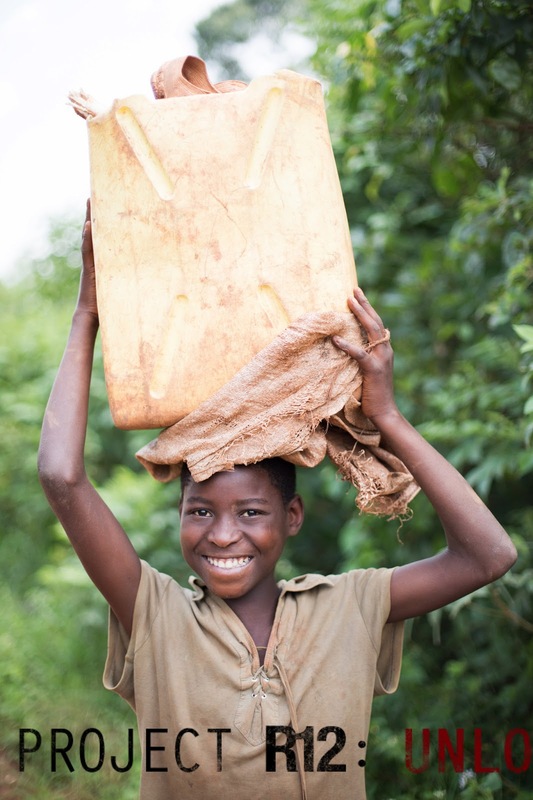 We just watched tears of the sun - Which really shows the need for these sort of projects - Good work guys . What an awesome project!! Hope you get lots of support.